The Rob Stewart Award for Best Science or Nature Documentary Program or Series was given out last night at the 2019 Canadian Screen Awards to Niobe Thompson and Caroline Underwood for their documentary, Equus: Story of the Horse. The filmmakers received $25,000 in addition to being honored with the Canadian Screen Award. 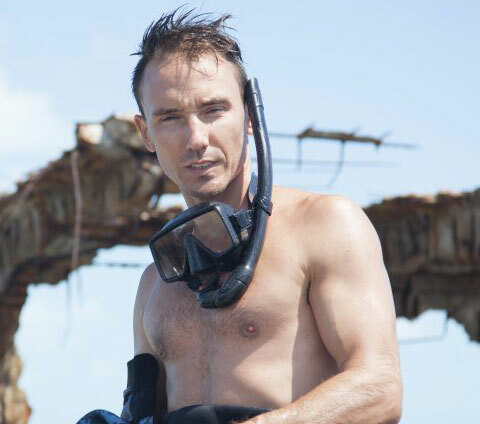 The Rob Stewart Award was announced in March 2017 at the Canadian Screen Awards and is given out annually to honor the memory of award-winning filmmaker, biologist, conservationist and activist Rob Stewart, who was the first to bring the devastating issue of shark finning to the world stage. He went missing during a dive off the Florida coast in January 2017 while making his third film, Sharkwater Extinction. His body was found three days later after a massive search. Sharkwater Extinction, currently playing in the U.S., will have its Hong Kong premiere tomorrow — March 28, 2019. The special premiere screening will be hosted by HRH Princess Eugenie of York and will be attended by Rob’s parents, Brian and Sandy Stewart, as well as many other celebrities. The movie, which has already won several awards at worldwide film festivals, follows Rob across four continents as he investigates the corruption behind the pirate fishing trade and illegal shark fin industry.